Oscar & Rupert based in East London are a Doggie-centric events company, because let’s be honest who doesn’t like dogs…oh you don’t, you’re a monster! People also like going to the cinema when they have a bit of free time, well these geniuses have combined the two. 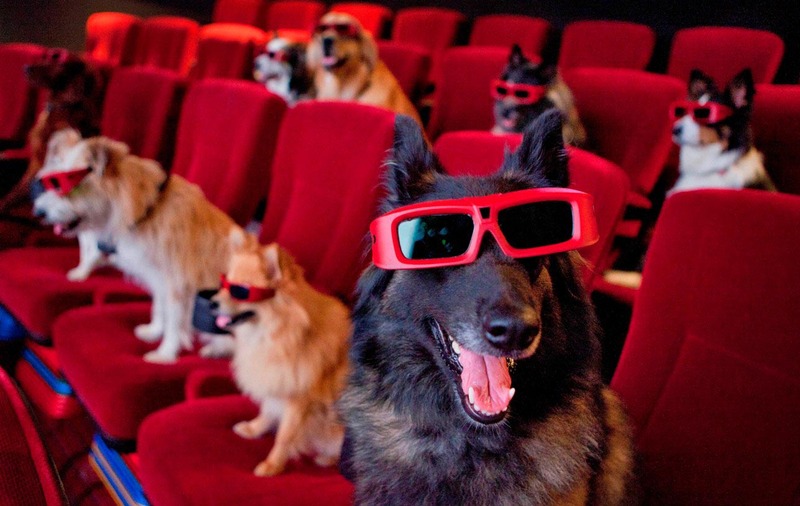 Doggie Friendly Cinema does exactly what it say on the tin, watching movies with your 4 legged best friend in a welcoming environment with others who who don’t mind the odd woof every now and then. On the 15th May Oscar & Rupert will be showing Paris Texas at Wringer + Mangle in London Fields East London, so if you and your canine companion are in the mood to get your movie on then click here. Tickets also entitle you to 20% off food and drink in Wringer + Mangle, click here to book your table. London’s most unusual cinema. View classic films on a full size cinema screen with a unique sound experience through wireless headphones, cutting out the chatter and background noise. 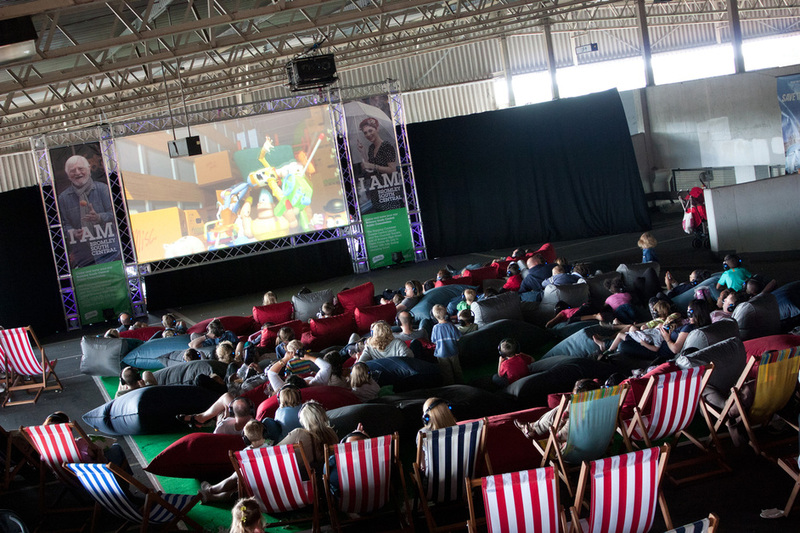 Deck chairs to relax in, a carpeted area with bean bags and floor cushions all surrounded by hay bales; this ultimate alternative cinema experience can be rounded off nicely with a cold beer, wine or soft drink, popcorn and gourmet hot dogs all available to purchase. £10 for a family ticket, 2 adults and 2 children, £1 for each additional child.